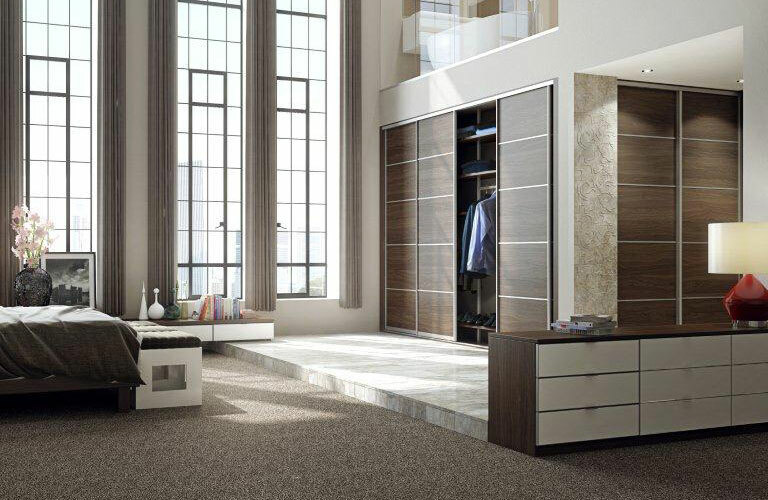 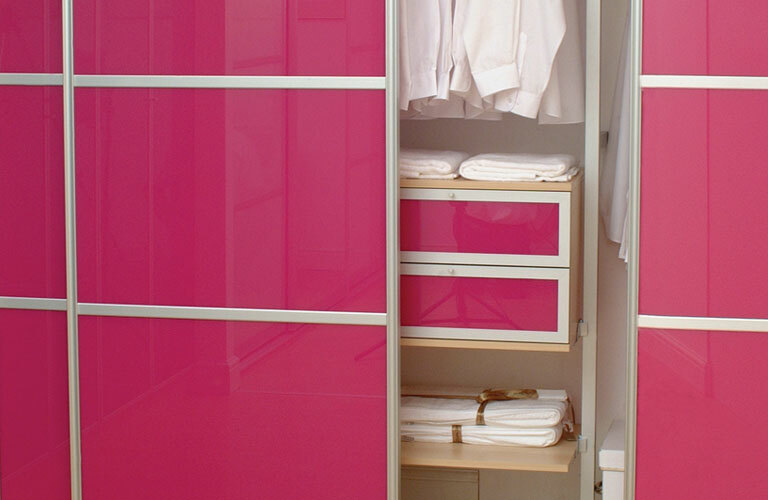 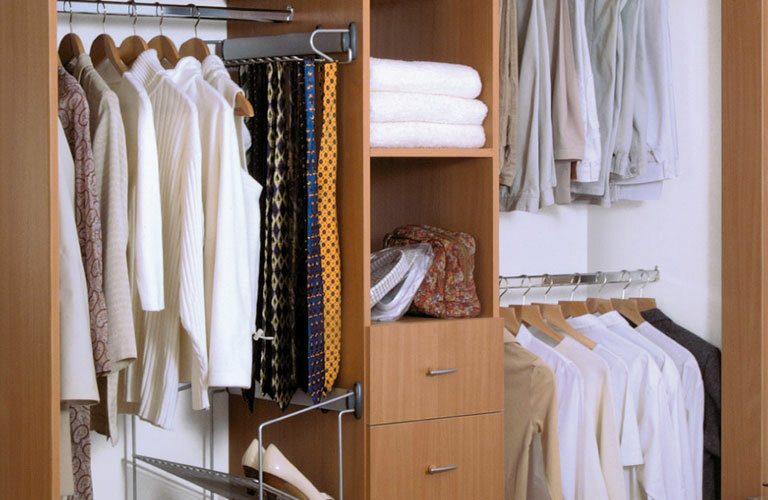 FOR A SPACIOUS AND STYLISH WAY TO STORE YOUR CLOTHING, WIZARD WARDROBES HAVE A SOLUTION TO SUIT YOU. 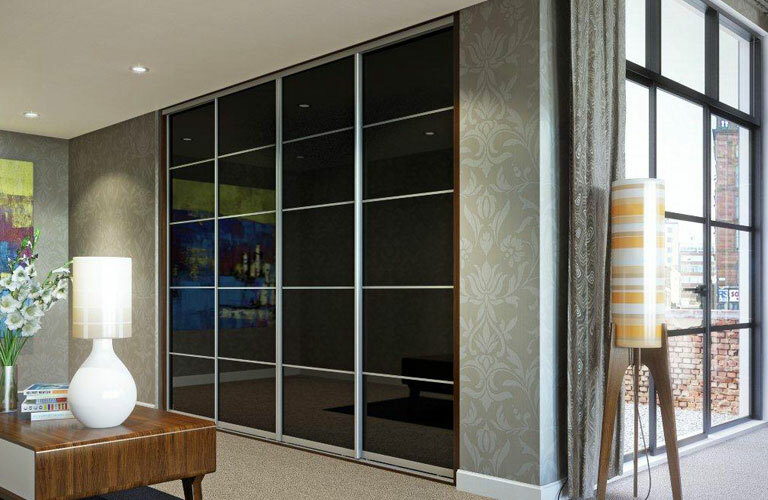 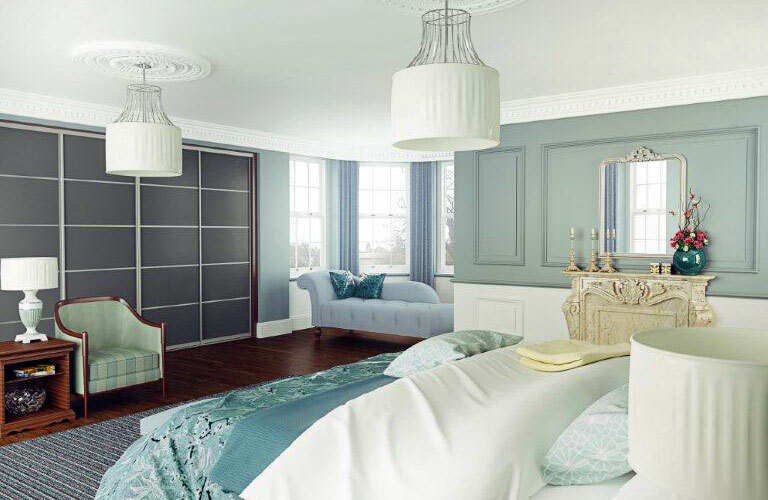 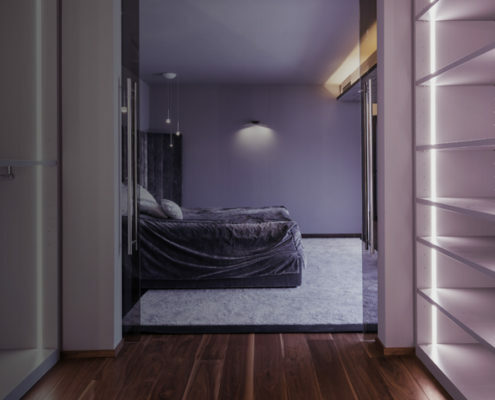 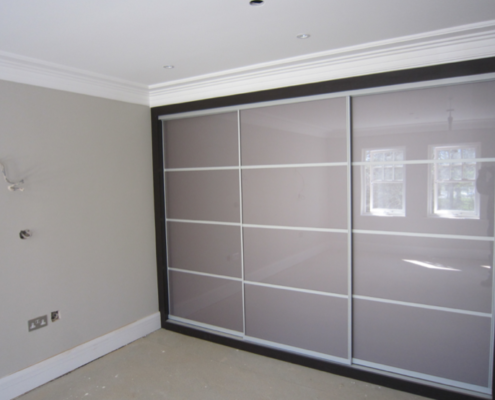 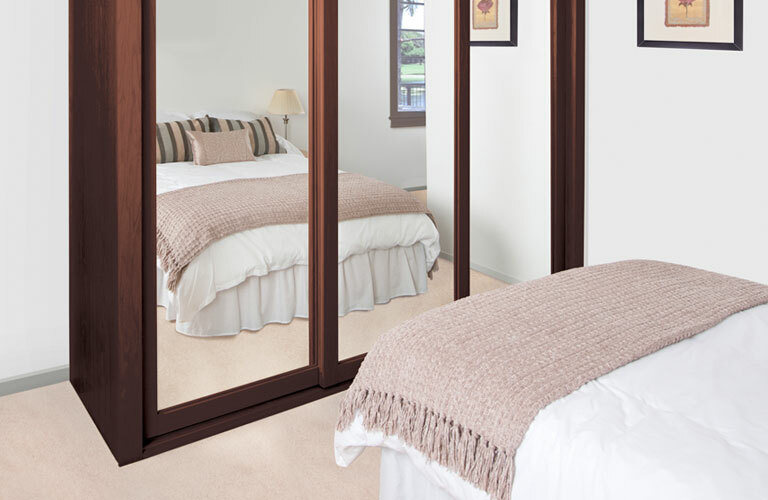 Our sliding wardrobe doors are custom-made to be the perfect fit for your home, providing a storage solution that creates space in your bedroom. 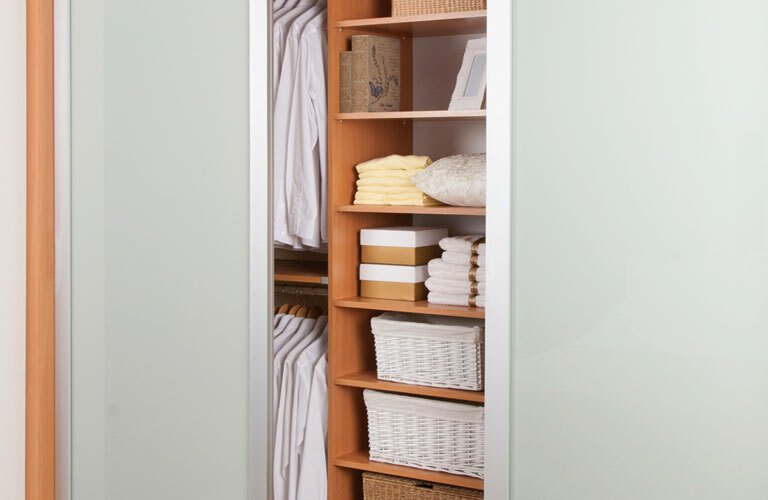 With a wide range of colours and finishes, and with a variety of internal storage options, your wardrobe can be customised to suit your requirements. 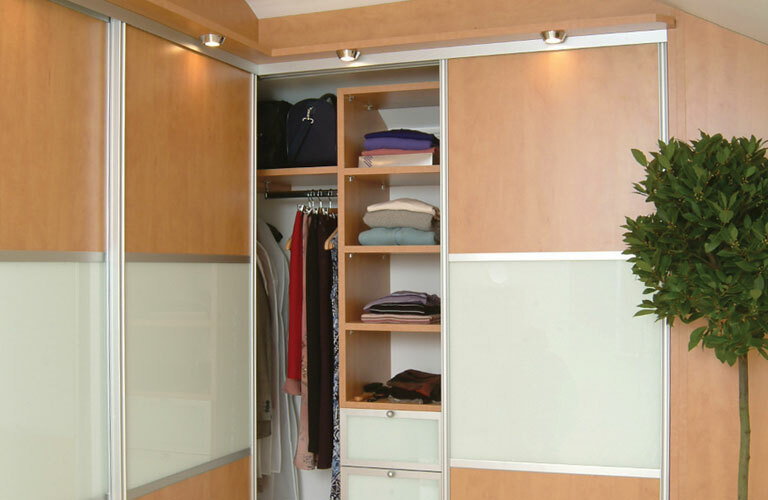 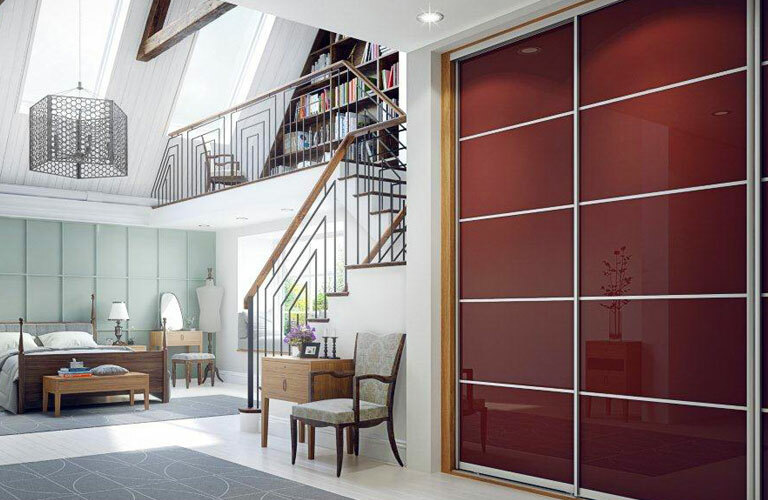 Whether you want to replace existing doors or require a full new wardrobe? 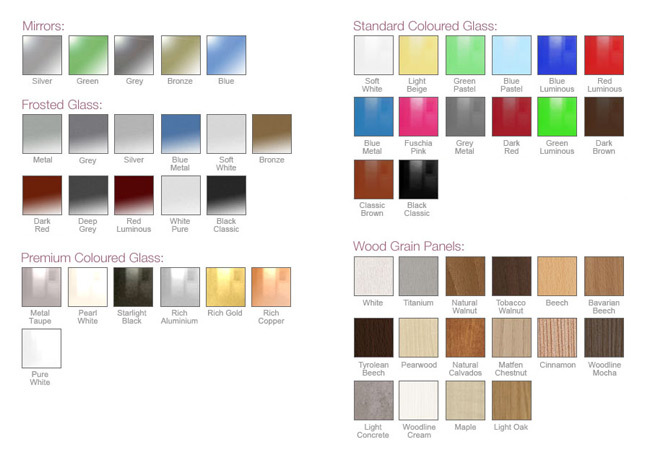 Whatever your requirements, we have a product to suit you. 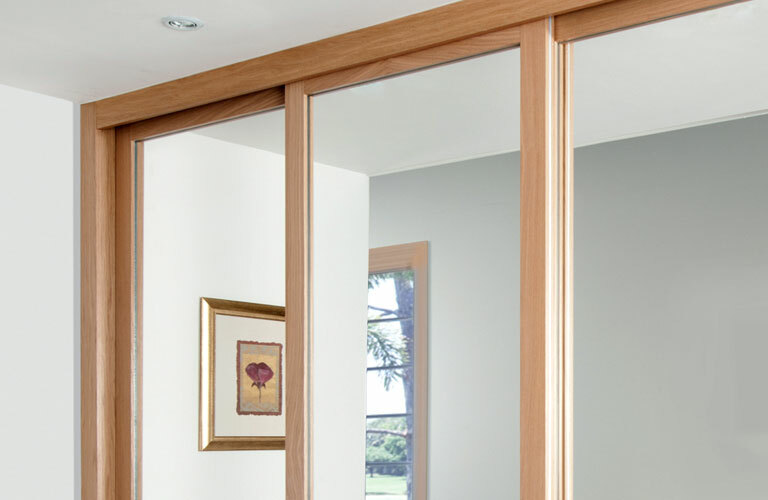 DIY installation is straightforward with our easy-to-follow instructions. 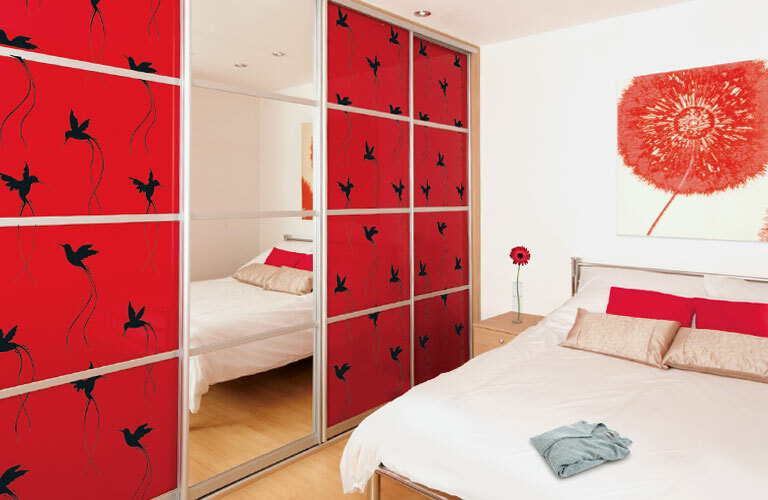 But, if you’d like a little help, our growing installation service is available to take care of everything for you. 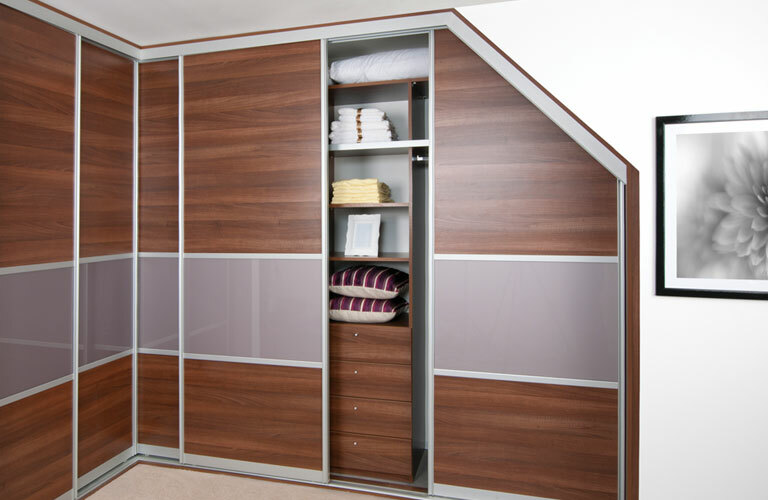 Using our online design tool you can customise your wardrobe by selecting your preferred combination of frames, door panels and interiors. 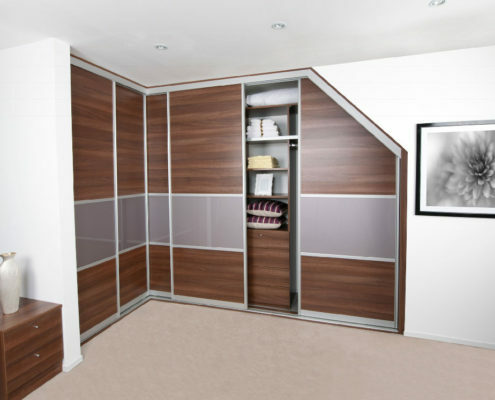 If this is not to your liking, contact us and we can design something truly bespoke. 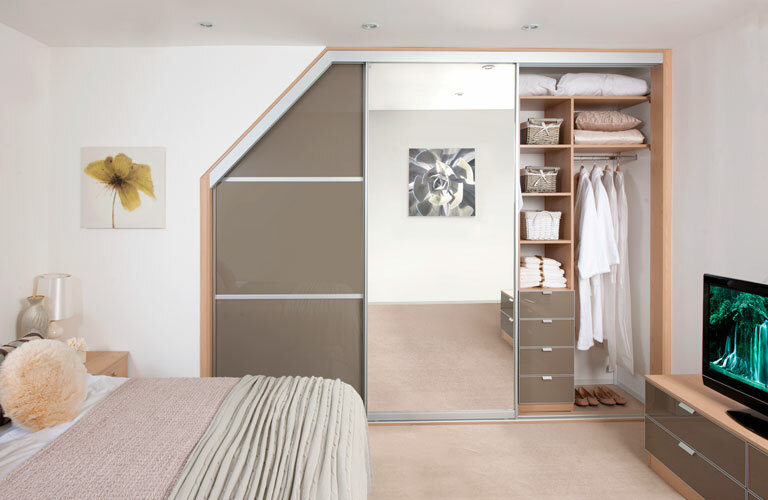 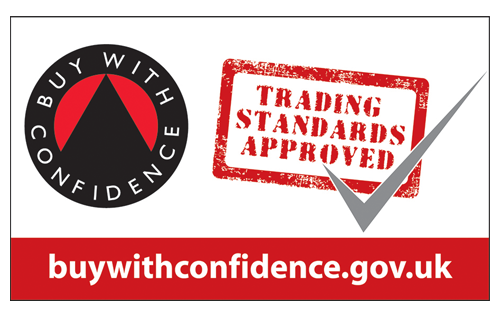 All of our doors and drawer units come with a 10 year product guarantee, and we continually develop our products, applying technical expertise to make our products the most durable and cost effective in the UK market. 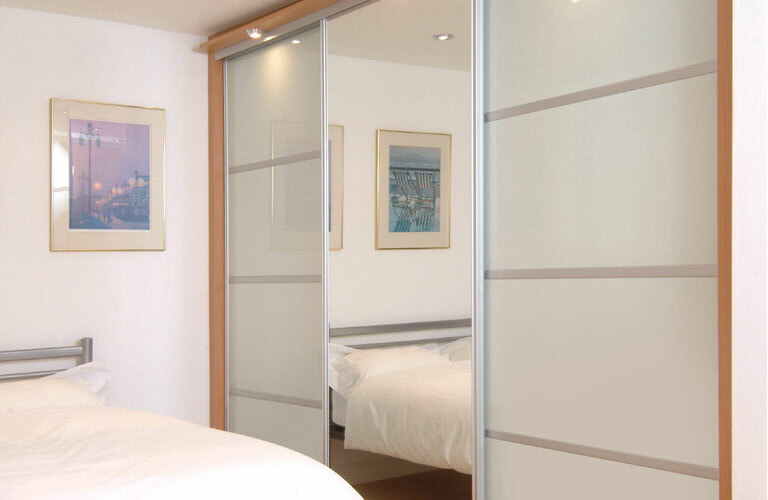 Every product comes with various options to adapt its generic function to suit a large variety of applications.